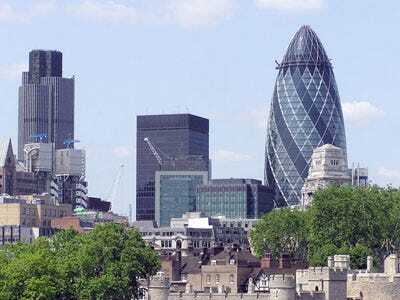 London’s long-standing lead atop the Global Financial Centres ranking came to an end this week. The international survey — published wistfully by the City of London Corporation — ranked New York City in a tie for first with London. New York’s rise came despite its being seen as the epicentre of the financial crisis. But the financial crisis was a mere catalyst in the changing tides of global finance: Asia is charging forward, America is limping, and Europe is in its death throes. 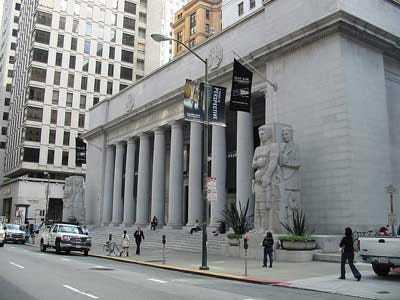 San Francisco is seen as a global diversified centre. It ranked eight in asset management, climbing ahead of several tax shelters -- Zurich, Jersey, Guernsey, and Geneva. Beijing is seen as a global contender. 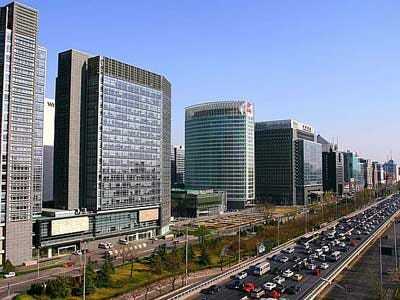 The Chinese capital ranked seventh in the insurance sector, passing Tokyo and Zurich. 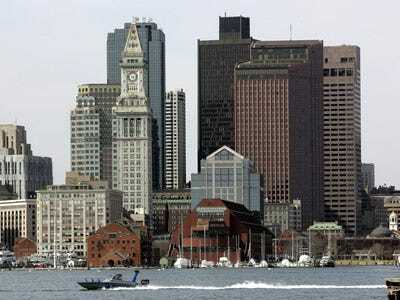 Boston is seen as an established transnational centre. But it isn't top calibre in any sector. 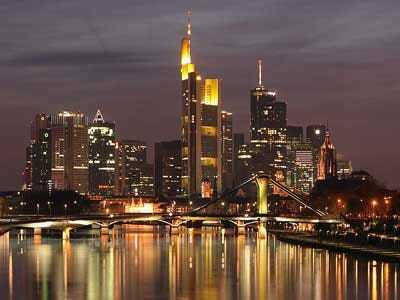 Frankfurt is seen as a global leader. Germany's finance leader ranked seventh in government & regulatory environment, falling a place due to concerns about excessive regulation. Toronto is seen as a global leader. 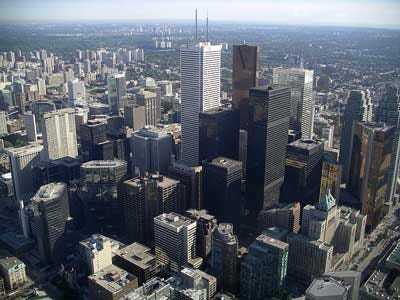 Canada's finance centre ranked third in people, climbing ahead of Frankfurt, Zurich, and Sydney. 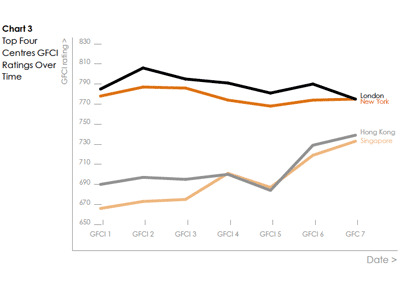 It also scored highly in asset management and government & regulatory. 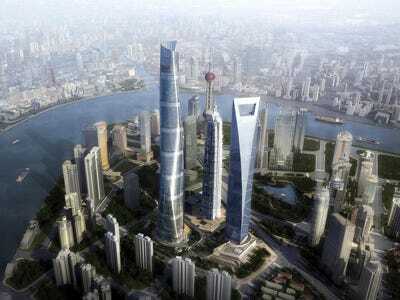 Shanghai powered up the general competitiveness list to eight place, up 12 from September. It is also climbed the ranks in asset management, people, market access, and infrastructure. Furthermore, the city ranked second in reputation, which means respondents thought it was likely to keep gaining. Sydney is seen as an established transnational centre. 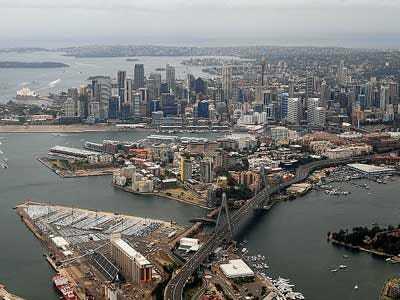 Autralia's largest city made top-10 lists in people, business environment, and infrastructure. Shenzhen is seen as a transnational specialist centre. 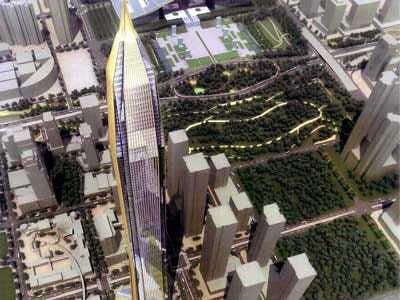 Despite falling in GFC rating, Shenzhen rose nine ranks in general competitiveness to tenth place. It is also a top-10 city for banking and insurance. The relatively liberal (for China) city received the highest score for reputation, which means people expect it to boom in the coming years. 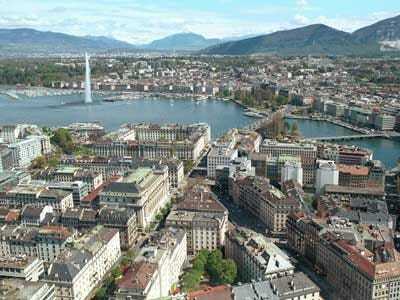 Geneva is seen as a global specialist centre. Thanks to the international attack on Swiss banks, Geneva fell out of the top 10 centres of asset management. But it held on to high ranks in many areas, including professional services and market access. Zurich is seen as a global leader. 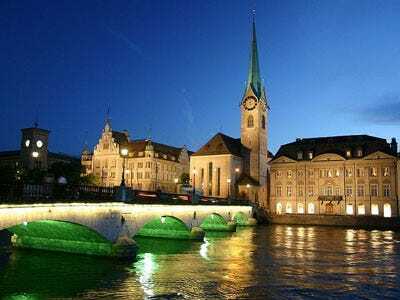 Zurich rose in its reputation for banking, perhaps due to increased regulation of Swiss banks. However, it declined in asset management, people, and business environment. Chicago is seen as a global leader. 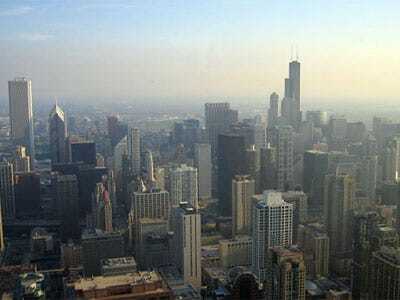 The Windy City climbed up the list in all sectors except market access. Probably because the market is moving across the world to China. 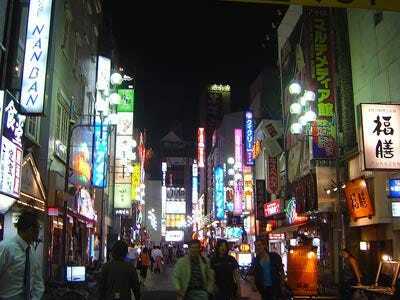 Tokyo is seen as a global leader. 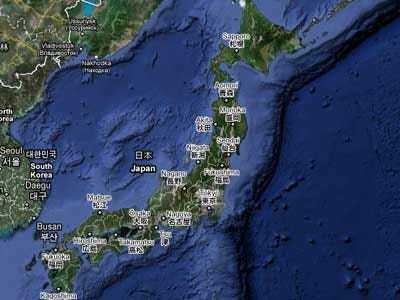 Japan's capital city scored top 10 in all categories, gaining in banking, professional services, business environment, market access, and general competitiveness. 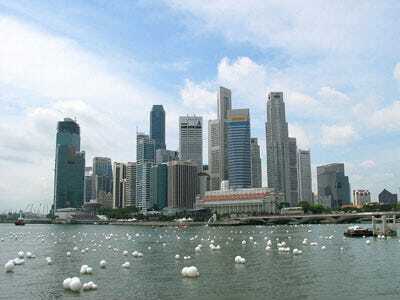 Singapore is seen as a global leader. It ranked in all areas, rising to third place in the category of people. 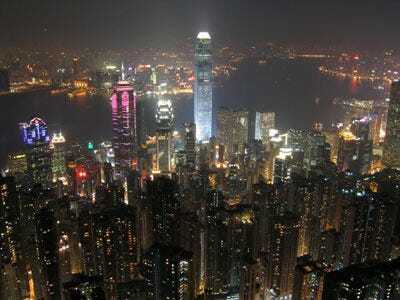 Hong Kong is seen as a global leader. The city is seen as the world's leader in insurance and was ranked in the top four of all categories. It also has the third best reputation (for future gain), after Shenzhen and Shanghai. London is seen as a global leader. But it lost ground and its top position due to concerns with a regulatory backlash following the financial crisis. Other concerns included high taxes, ageing infrastructure and diminishing access to skilled people. 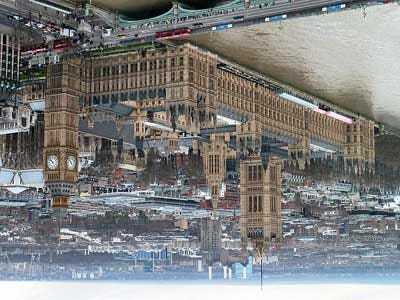 London held on to the top rank in asset management, professional services, market access, and general competitiveness. New York is seen as a global leader. 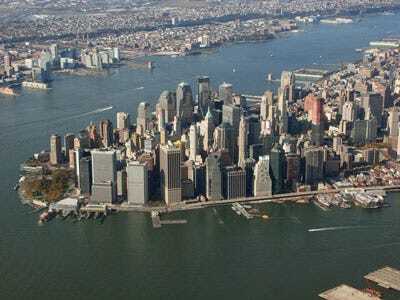 Slight improvements for New York were enough to tie London as the top global financial centre. The Empire City held onto its lead in banking, while seizing the top spot in government & regulatory, people, business environment, and infrastructure.